When we think of lasers, our first thought is often Sci-Fi movies. However, lasers are also an effective and non-invasive tool to remedy a wide variety of skincare woes. 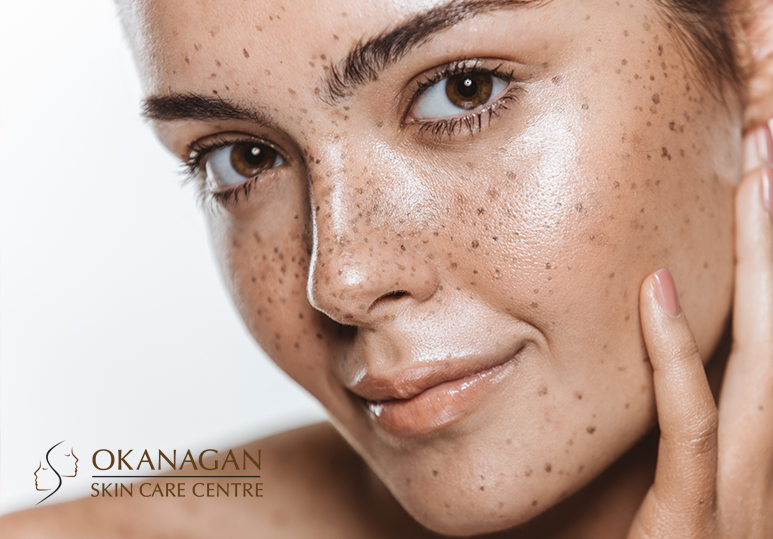 It is important to remember that each laser works a little bit differently, and can be used to address different skin concerns. However, in general, lasers use focused beams of light to target areas of the skin and renew them. Early lasers were called “carbon dioxide lasers”, and came about in the 1960s. In the early 2000’s, fractional lasers rose in popularity. These lasers reduced the amount of downtime required for less invasive procedures. However, C02 lasers remain popular among patients who require significant anti-ageing. Laser treatment may also be classified as ablative or non-ablative. Ablative lasers "resurface" the skin by targeting the topmost layer. Non-ablative lasers tend to use thermal energy (heat) to promote results such as collagen restructuring. 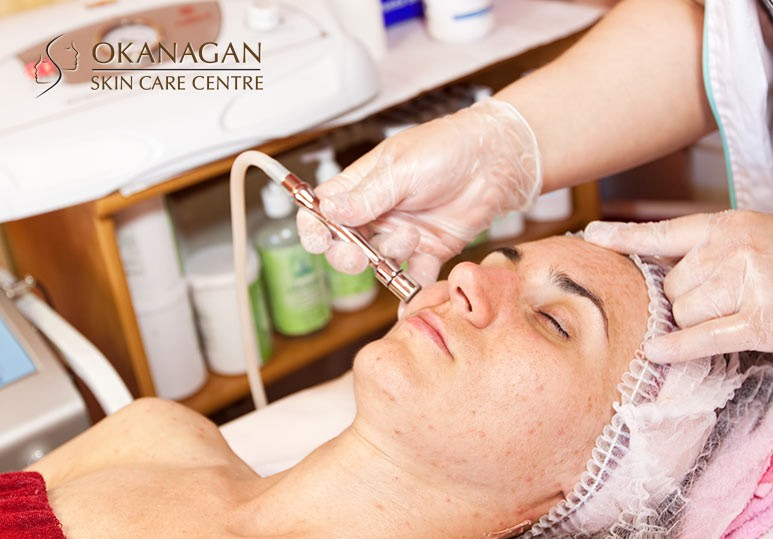 What Kind of Laser Treatments Are Offered At Your Kelowna Skin Clinic? The SP Dynamis is a uniquely capable and full-featured system. It can treat a wide variety of aesthetic concerns and skin conditions. It can be used for skin treatments such as peels, acne removal, and pigmented lesion treatment. It can also be used in surgical and gynecology treatments. In addition to its broad range of uses, the SP Dynamis laser offers high-precision treatments and requires no downtime. Its safe and minimally invasive procedures make it a patient favourite. Traditionally, there have been two kinds of laser treatment available for cosmetic skin treatment: ablative and non-ablative. Typical treatments use high temperatures to vaporize unwanted tissues. Unfortunately, they come with side effects and a significant amount of downtime. The Fraxel 1927 treatment is ideal for mild to severe skin damage, making it suitable for a wide variety of patients. 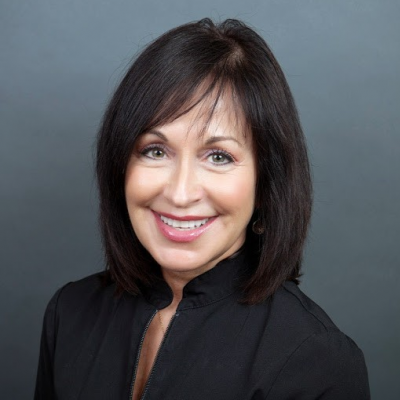 The V-Beam laser is a pulsed dye laser that is excellent at treating issues related to the body and to blood vessels. “Pulsed dye laser” refers to the fact that this laser uses dye to create different colours of laser beams. This helps determine the target. The laser then “pulses” light at the target, which can include blood vessels, redness, and dark spots. When the target is hit with the light, it breaks down and is naturally flushed out of the body during the healing process. Are there any side effects to laser treatments? When your laser treatment is carried out by a licensed professional, some patients do experience side effects. Ready To Start Your Rejuvenation With Laser Skin Treatments? If you’re ready to feel completely rejuvenated, get in touch with our team. If you’re not sure how best to address your skincare needs, contact us for a personalized skin consultation using Visia skin analysis and other cutting-edge tools. Call (250) 868-9290 or send us a message through our online contact form to learn more!